Again and again, certain trends prove they can stand the test of time (plaid, knitwear, and sneakers, to name a few), and shearling is undoubtedly one of our favorites from this category. In honor of our love for this cozy, furry texture, we rounded up the best pieces to shop for fall (faux shearling included! ), and threw in a few insanely stylish ways to wear it, too. This is what shearling jacket dreams are made of. Street style bait at its finest. A cozy clutch to add to your accessories repertoire. Have you seen Elizabeth and James’ shearling pieces for fall? They’re basically perfect. Style these shearling sneakers with cropped jeans and a statement sweatshirt. We present: the perfect layering piece. 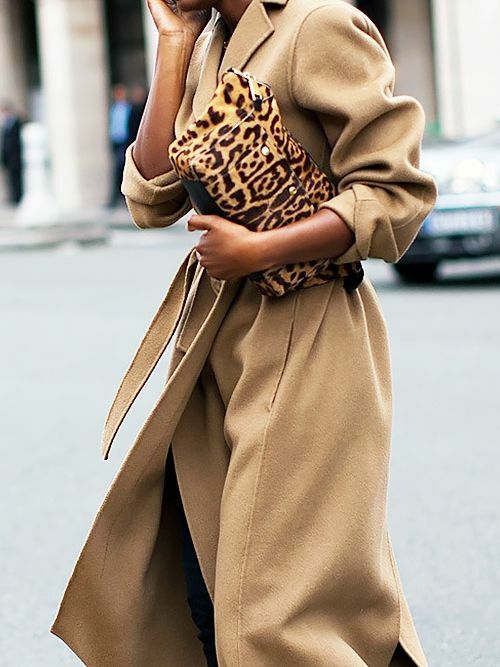 Quiz: Which Coat Trend Should You Try This Fall? Toss this over your LBD for a stylish outerwear look. You’ll wear these for many falls to come, we promise. A camel iteration of the shearling jacket feels clean and classic. If you love the model-off-duty look, we suggest investing in this jacket ASAP. We love this wintery white jacket worn with a denim-on-denim ensemble. You’ll acquire many hugs in this cozy coat. 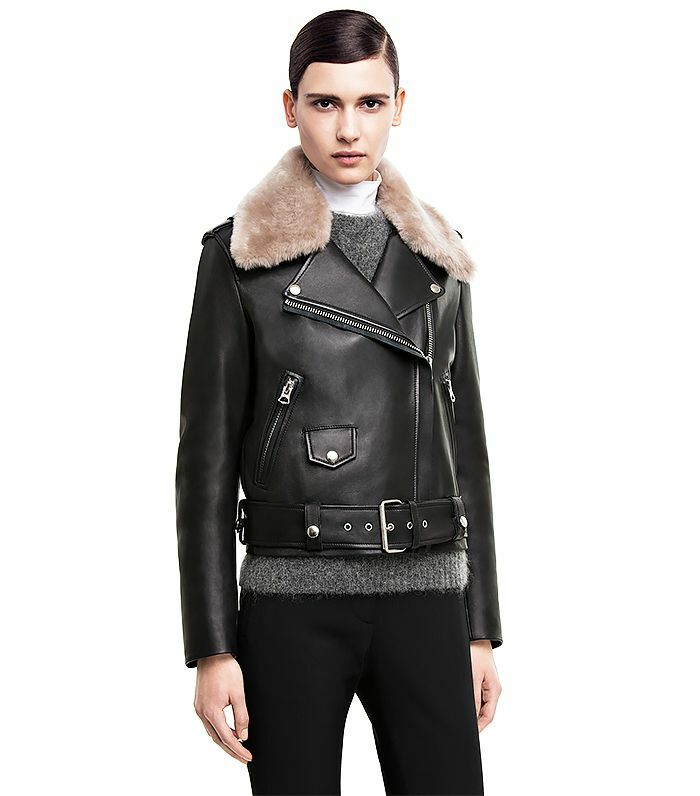 Keep scrolling for a gallery of stylish shearling outfits for fall! Do you wear shearling? Tell us in the comments below!